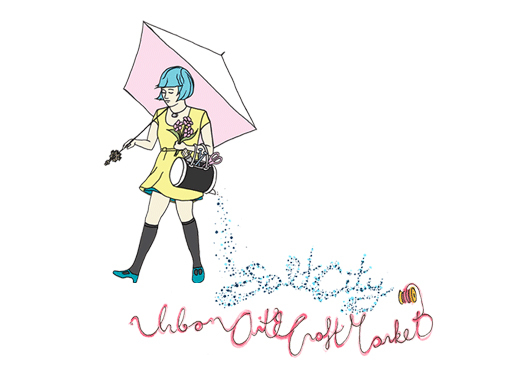 The Salt City Urban Arts and Craft Market is only one week away! This is a phenomenal way to temporarily activate one of the many beautiful warehouse buildings in the city, as reinforced by last year’s sizable crowd. 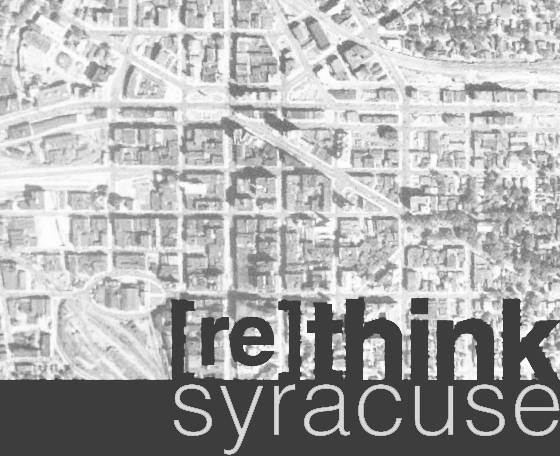 I hope this continues to grow over the years as Syracuse realizes the great base of local artists it already has, and as the artists continue to discover the potential that the city provides.